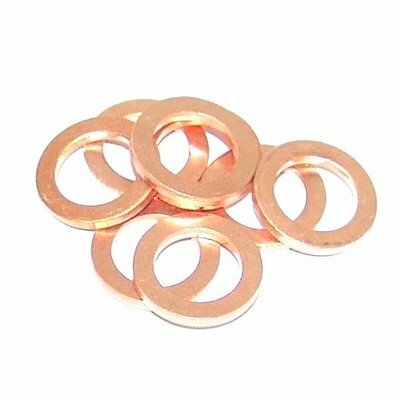 16MM Rempomp voor 1" Sturen. 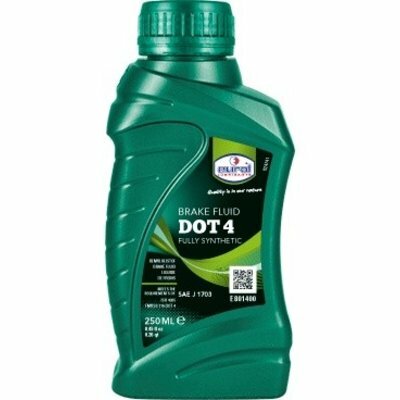 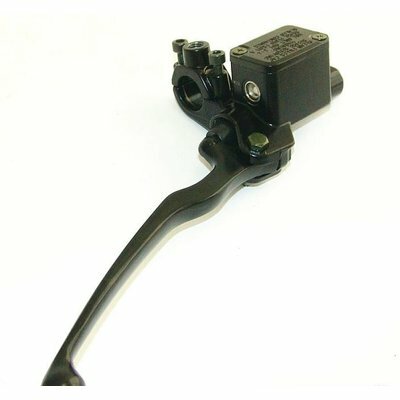 Werkt met zowel Dot 4 al Dot 5 vloeistof, dus ideaal voor veel Harley Davidsons. 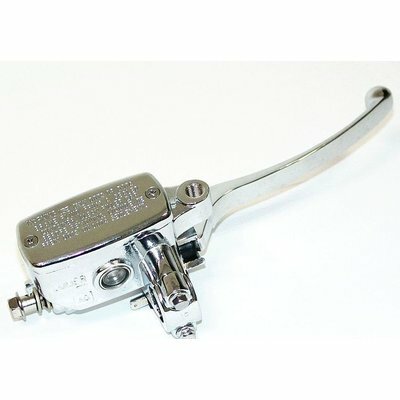 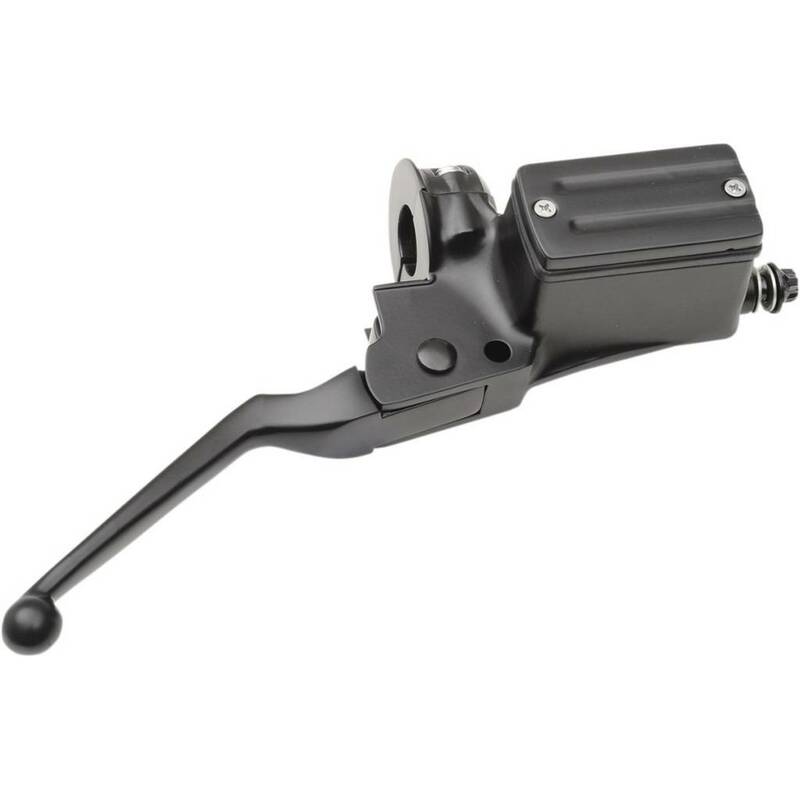 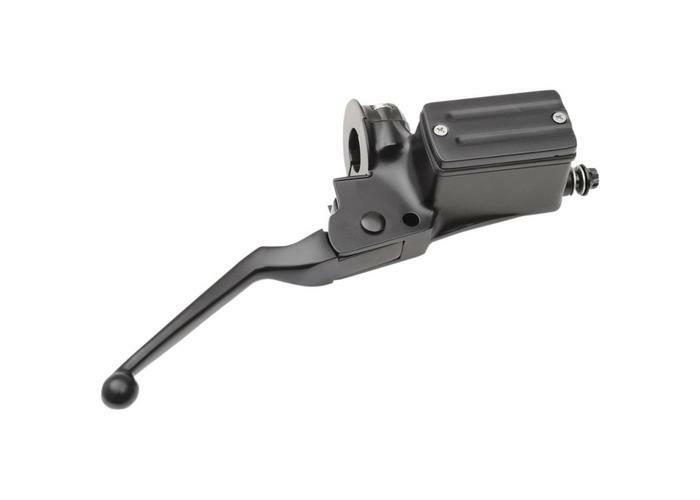 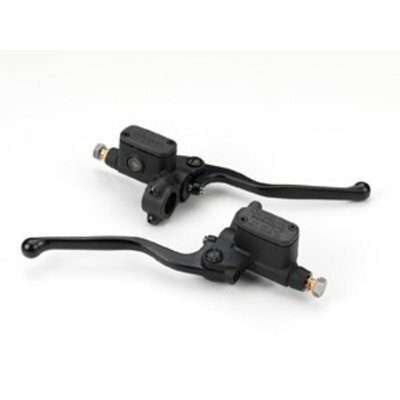 DRAG SPECIALTIES HANDLEBAR MASTER CYLINDER 5/8" BORE BLACK Include lever and clamp half Available in black or chrome finish Compatible with DOT 4 or 5 brake fluid 5/8" bore master cylinders have a 7/16"-24 banjo bolt 11/16" bore master cylinders have a 3/8"